You probably know that Nicolás Castillo is the top scorer this season, and may also know that Veracruz are the league’s lowest scorers. 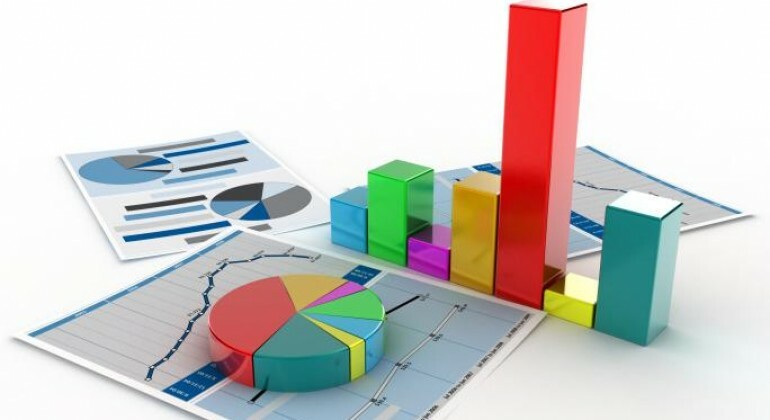 But to fully assess the season so far, some of the less talked about statistics have to be acknowledged. 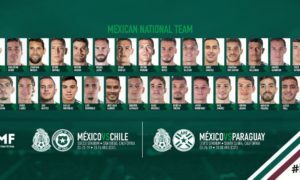 With that in mind, Fut Mex Nation’s Tom Harrison decided to put together a list of ten Liga MX stats you probably didn’t know, plus a few extra ones. Read, share and impress your mates with your Liga MX knowledge! On average, it’s taken 18.7 shots for Cruz Azul to find the back of the net this Clausura, perhaps the main reason why La Máquina have underachieved under Paco Jémez. Tijuana have been significantly more efficient in front of goal, scoring from every 5.4 shots. Across the league, a goal is scored every 11.14 shots. The Guadalajara side lead Liga MX in this regard, with Querétaro second and Veracruz third. Again, this stat doesn’t make good reading for Cruz Azul. La Máquina concede the highest rate of goals per shot, with José Corona letting in a goal for every 7.2 shots that he faces. Possession doesn’t appear to be a determinant of position in Liga MX this season. Average minutes whilst in possession this season is almost equal when you split teams in the top-eight and those below. Teams in liguilla have averaged 24.913 minutes of possession per game, whilst teams outside liguilla average 24.91. Yes, the gap is less than a fifth of a second. Effectively nothing. Unsurprisingly, Tigres have completed more passes than any other Liga MX side, 4,931 in total. The interesting part of this stat is just how large the number is. Extraordinarily, 11 of the other 17 teams in Mexico’s top flight have attempted fewer passes than Tigres have completed. This emphasises how good Tuca Ferretti’s side are at keeping the ball. León and Tigres are perhaps the two largest disappointments of the Clausura so far. 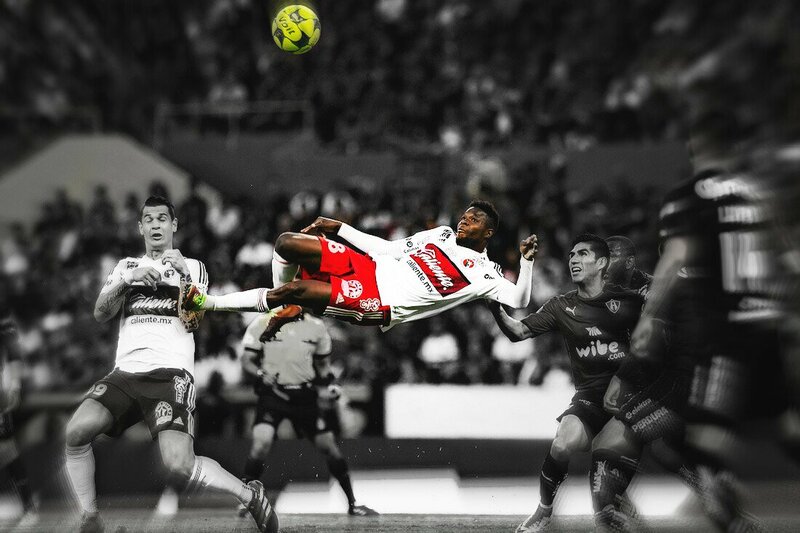 After successful Apertura campaigns, the pair have struggled, to the surprise of most fans. León and Tigres are also the only two sides to have earnt more points away than at home. 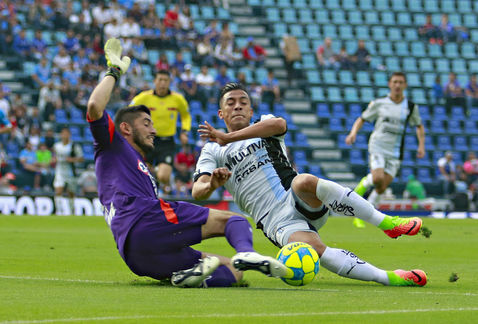 Poor home form may be one of the main causes of their poor Clausura results. With an average age of 30.8, Toluca are the only Liga MX side to have an average age above 30 this campaign. In their search for a title during centenary celebrations, Los Diablos Rojos invested in plenty of experience, including the likes of; Rubens Sambueza, Pablo Barrientos, Osvaldo González and Gabriel Hauche. Only the other end of the scale, Santos Laguna’s 25.3 average age is the lowest in the league. This stat has been greatly affected by the regularly appearing canteranos; Gael Sandoval, Ulises Rivas, Jorge Sánchez and Gerardo Arteaga. Pachuca’s average age (25.8) might have been lower than Santos’ if 44-year-old Óscar Pérez wasn’t a regular starter. Pumas have only scored three times during their 11 first halves this season. This seems rather poor, but they’re making up for it in the second half of matches. 17 goals in total, with 13 of these coming in the last half hour of games. 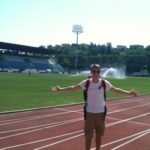 Whilst they could be criticised for starting slowly, they also deserve credit for taking advantage when opponents begin to tire. The only team to have conceded fewer than 100 shots are…Cruz Azul? Surprising, huh. Cruz Azul may sit 15th in the table, and have conceded the joint eighth most this season, but opponents have only managed 94 shots against them. Querétaro have conceded the most shots in the division, 181, but have still won five more points than La Máquina in the 2017 Clausura. Combine the shots conceded stat with shots per goals (the first two stats in this article) and Cruz Azul’s problems become apparent. Despite dominating many of their games, Jémez’s side haven’t performed well enough in crucial moments at either ends of the pitch. They don’t finish enough chances, and concede too many of the shots that opponents attempt. Proof of fatigue for América and Tigres? 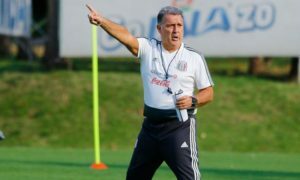 With the Liga MX final moved to Christmas Day due to América’s Club World Cup participation, América and Tigres had very short breaks between the Apertura and Clausura. As a result, many have suspected the pair may be suffering from fatigue. Number of sprints per team this Clausura may provide evidence for the two sides being fatigued. América and Tigres have made the least and third least number of sprints in the league. This may be due to fatigue, but could also result from the play styles of América and Tigres. América often sit back and play defensive football under Ricardo La Volpe, whilst Tigres famously play a slow, possession-based tactic. Los Gallos Blancos have taken fewer corners and shots than any other Liga MX side, whilst conceding more corners and shots than anyone else. Furthermore, only Veracruz, with their direct play style, have held the ball less than Querétaro this season. These stats would suggest that Querétaro have had a terrible season. 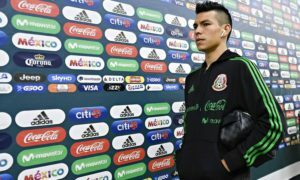 However, they sit just one point outside of the play-offs, having won four of their seven games since Jaime Lozano became head coach. The key to this is that, unlike Cruz Azul, Querétaro have been fantastic at either end of the pitch. Tiago Volpi has made more saves than any other keeper this season (53), and since Lozano took over, they’ve scored a goal for every four shots attempted. Under Lozano, Querétaro have been four and a half times more efficient in front of goal than Cruz Azul. Remarkable.